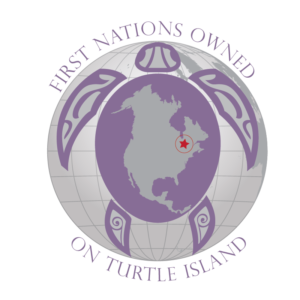 Turtle Island has no borders. Web and graphic design have no borders. Workshops facilitated in Ontario. Travel is good for the spirit. Please call and leave a message or email anytime. Click here to return to the Aboriginal Arts Collective of Canada @ www.passthefeather.org. Explore Indigenous arts. Search Indigenous artists. Link to artist grants and create your own page free! Copyright 2018 © Pass The Feather. All logos, photos, graphic and website design by Pass The Feather.